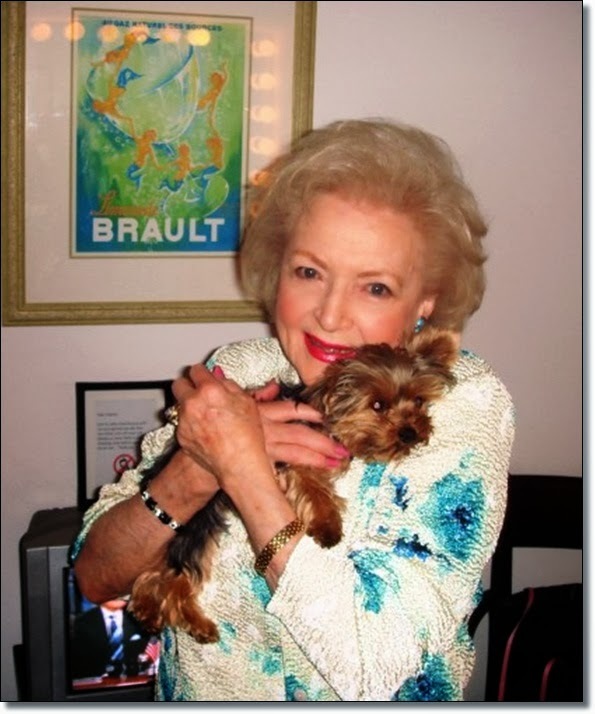 Washington, DC - The Washington Animal Rescue League - along with many adoptable dogs, cats, puppies and kittens – will welcome Madame Tussauds D.C. and their recently unveiled wax figure of beloved actress and entertainer and lifelong animal lover Betty White on Thursday, October 10th at noon. On Thursday, October 10, White’s figure will be heading to the Washington Animal Rescue League where she will be greeted by some of the 100-plus temporary residents of WARL for photo opportunities. Betty White is best known for her television roles as Sue Ann Nivens on The Mary Tyler Moore Show and Rose Nylund on The Golden Girls. She currently stars as Elka Ostrovsky in the TV Land sitcom Hot in Cleveland for which she has won two consecutive Screen Actors Guild Awards. One of the first women in television to have creative control in front and behind the camera, White has won six Emmy Awards (five for acting), receiving 20 Emmy nominations and is the only woman to have won an Emmy in all performing comedic categories. The American Comedy Awards, The Screen Actor Guild and the British Academy of Film and Television Arts have all awarded White with Lifetime achievement awards, acknowledging her contribution to television.